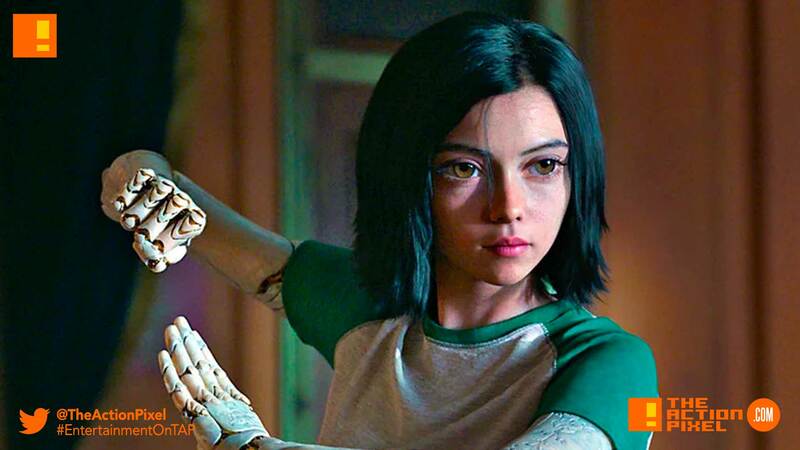 20th Century Fox reveals a new image and footage from their anime film adaptation Alita: Battle Angel and Alita assumes the fighter’s stance. Rosa Salazar plays the cyborg with a mysterious past, the heroine of Yukito Kishiro’s post-apocalyptic manga series. The article notes Alita’s own journey of self-discovery offers a new twist within the genre.